A beautifully beached land in Phang Nga Bay situated conveniently only 52.7km or 1 hour from Phuket International Airport. The 100 rai land features 300 metres of beach frontage and a gentle gradient with a wooded hill on the edge of the plot. Located 10 minutes by speedboat from Ao Po Marina and 20 minutes from Yatch Haven Marina, Phuket. It is perfect for the development of a resort or private residential sea‐view pool villas. 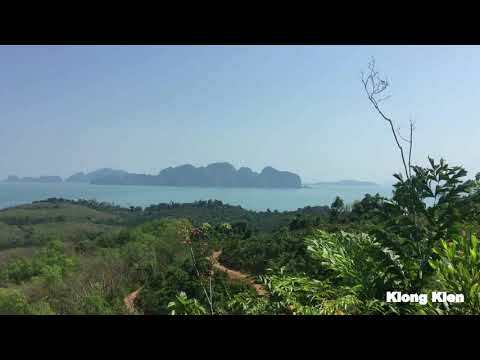 This side of the cape has a beautiful view of Lawa National Park Island and Phuket Island. Currently used as a rubber plantation, it is easy to develop with electricity supply already in place. Access to the site is via a public road.